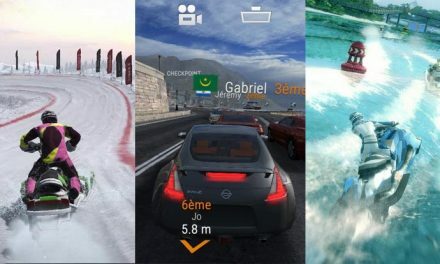 MotoGP 19 bringing neural AI – but what is it? 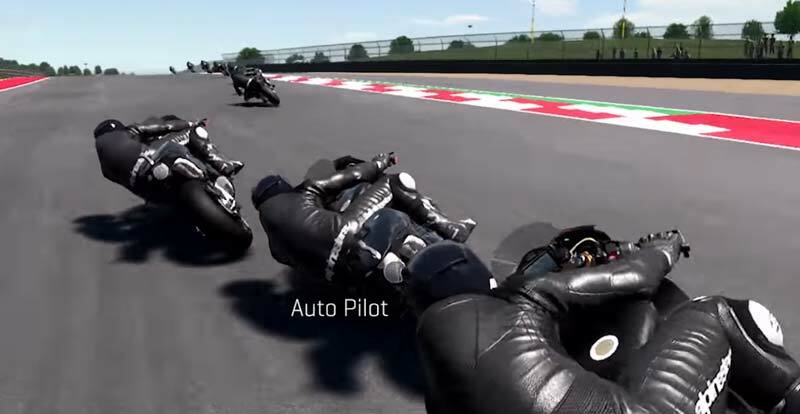 MotoGP 19, the latest in the long-running MotoGP motorcycle racing series, will be seriously upping the ante in the AI racer stakes. 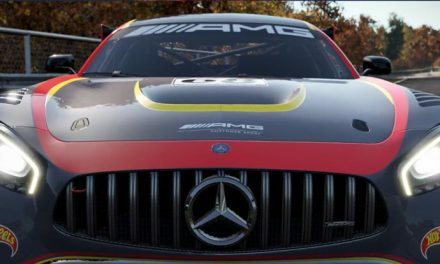 Developers Milestone are billing it as “a new era” for racing games, as they unveil their new artificial intelligence system, which is based on neural networks. If at this point you’re thinking along the lines of, “Whoa, slow down there Poindexter”, just wait until you clap eyes on the video below. It goes to great lengths to try to explain the process, and if you’re prepared to allocate a few of your neurons to taking it in then you’re sure to be rewarded. Or, in a very broad nutshell, the AI learns from its mistakes, and remembers what’s gone before it. So, careful who you knock flying on that first corner, as they may just set out for revenge! 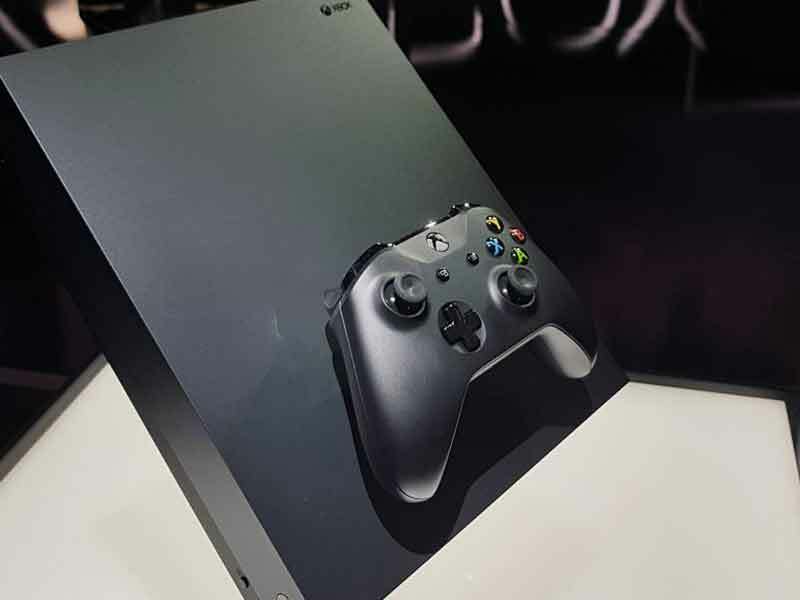 MotoGP 19 is set for release on PS4, Xbox One and Switch on June 6. 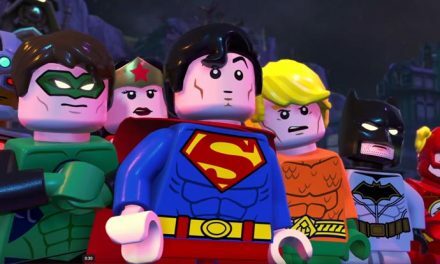 Latest LEGO DC Super-Villains trailer is really, really bad!